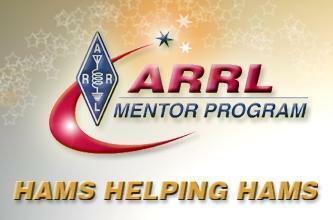 In Amateur Radio the definition of an “Elmer” is a person who is willing to help somebody else, a guide or mentor. Help a fellow ham choose the proper equipment and explain how it works. Helping an interested person learn Morse Code, amateur electronic theory, and apply for a new license. Assisting with antennas and antenna support construction projects. Teaching new hams how to work DX and what Contesting is all about. How does a new ham get this help? Maybe you have a friend or neighbor that is a ham. Ask that person the questions you are thinking about. If not, you might want to turn to the Kitsap County Amateur Radio Club. There are many hams (Elmer’s) in the club that are willing to help you out. Club members help each other all the time with many kinds of projects.